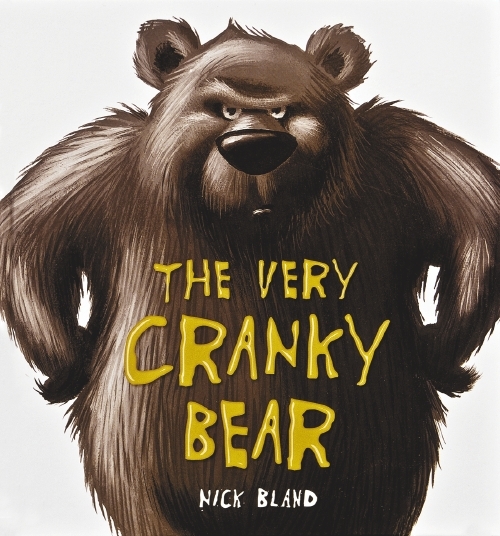 When four friends encounter a cranky bear, Moose, Lion and Zebra all think they know how to cheer him up. But it is plain, boring Sheep who has the answer. Vibrant illustrations and a fun, engaging story make this book perfect for reading aloud.